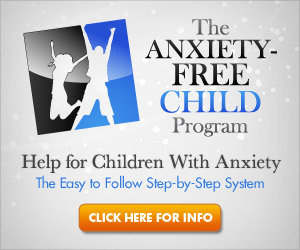 for coping with and overcoming their anxiety, panic attacks, and fear. It's time to start overcoming your anxiety. You can take the first step toward your new life NOW. what life is like with and WITHOUT anxiety and fear! The Anxiety Forums have been 100% free for more than a decade. There are no paid subscriptions or charges for membership - EVER. Unlike other social networks, our community is private and anonymous, so you can talk about your struggle with anxiety openly and honestly. 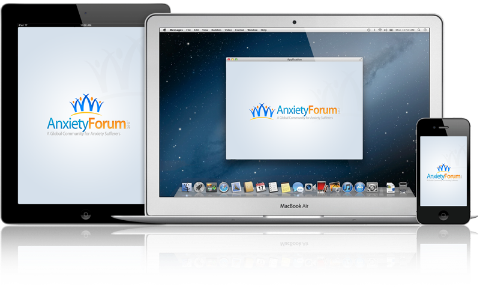 The Anxiety Forums are available and easy to use on your mobile device too! Visit us from your phone or tablet and experience the fully optimized mobile version of the community! Interact with other community members from all corners of the world in the forums or the fully moderated chatrooms 24 hours a day, seven days a week. A Community For People SufferingFrom Phobias, Anxiety, and Panic Attacks A life with anxiety, fear, or panic attacks can be difficult and challenging, but the right information, resources, and support can be incredibly helpful. Our goal is to provide the information you need to make the best treatment decision for your anxiety or panic attacks, as well a caring and supportive community of people who understand and can relate to what you may be coping with. You can read about some of the resources we recommend, or just jump right into the forums and introduce yourself. 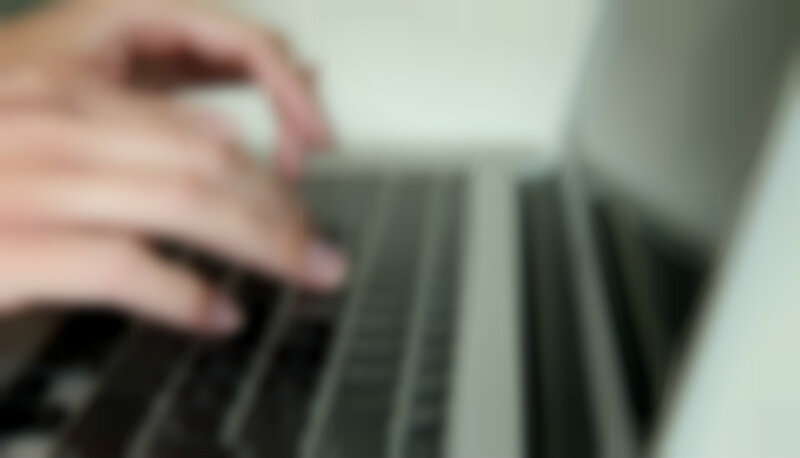 The forums include extensive search functionality so you can easily read previous posts made by others who may have had the same questions or concerns as you. We also offer a public chat room that is accessible to registered members of the forum community. The chat room will allow you to interact in real time with others who may share your struggle with anxiety and desire to overcome it. The chat room has visitors from all over the world, so you never know who you may run into! To access the chat, please register as a member of the forum community and log in, you will see the link to the chat room on the main forums page ONLY when you are logged in as a member. Our forum and community is well over 100,000 people strong and growing, so you can rest assured that you are far from alone in what you are going through. The devastating consequences of anxiety, panic attacks, and phobias can effect anyone, at any stage of their life. They can wreak havoc on families, end careers, and whittle away the confidence of the sufferer in an amazingly short period of time. As destructive as anxiety can be if left untreated, with the right information and tools, we feel there is every reason to believe that you can once again enjoy a life free from the limitations that may be currently holding you back. You DO NOT need to be a slave to your fear or anxiety. You may have an anxiety disorder or phobia that has convinced you that you need to avoid doing certain things or going to particular place to hide from your uncomfortable and frightening feelings of anxiety. Perhaps you may have a “comfort zone” that you feel you need to stay in to maintain your safety and security. In other situations you may even be experiencing panic attacks, terrifying episodes of immense and sudden fear during which you feel an overwhelming desire to escape the situation or that make you feel as if you may be on the verge of losing control, dying, having a heart a heart attack, passing out, or going crazy. Whatever you may be experiencing, we’re confident that you CAN get better FAST, and that it doesn’t need to be anywhere near as difficult, expensive, or complicated as you may think. 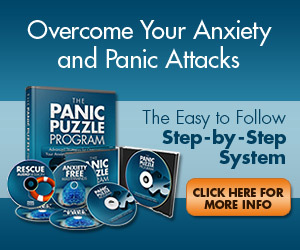 When you feel that you’re ready to begin overcoming your anxiety, phobia, or panic attacks, we HIGHLY recommend considering one of the excellent and affordable resources below that sponsor our website. We may be compensated if you order, but it is our belief that the information contained in the below programs can be incredibly valuable in your recovery and can oftentimes be all you need to lead a different, and much BETTER life. Click on a Resource Below Now to Learn More! I am so glad I found this forum! What I’ve found has already helped me understand myself and my anxiety so much better. I appreciate everyone’s tips for coping with my anxiety as well as the information on resources I can use to educate myself on how to overcome my anxiety. The Anxiety Forum is a great comfort because I can get support any time of the day or night. Everyone has been so supportive, it has been fantastic. Thank You! It’s nice to know that even if I wake up anxious at 2AM I can jump on chat and have someone to talk to that can relate to what I’m going through. It’s like group therapy, but a HUGE group! I’ve learned so much in the short time I’ve been here, I feel so much better already. THANK YOU. Please be aware that all material provided on this website is provided for informational or education purposes only. No content is intended to be a substitute for professional medical advice, diagnosis, or treatment. Consult your physician regarding the applicability of any opinions or recommendations with respect to your symptoms or medical condition. The author is not a therapist, psychologist, physician, or other mental health or medical professional. 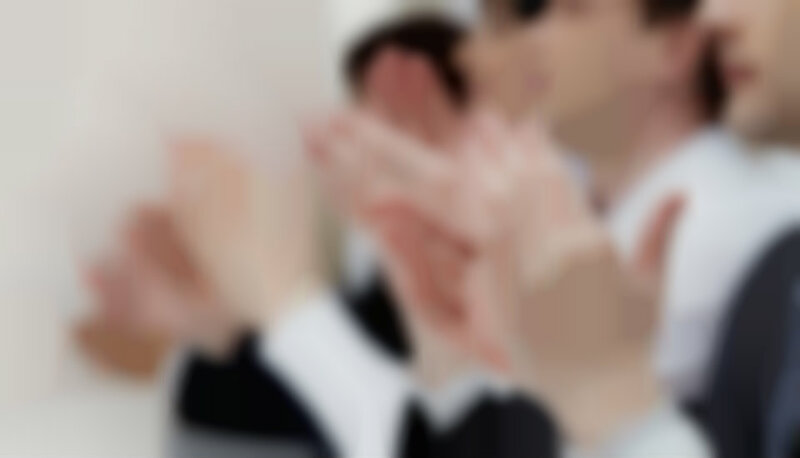 We may be compensated for purchases made via advertising or recommendations on the website.